I published this on Medium.com. It’s about my ancester’s hometowns in China. 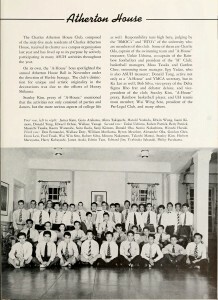 Nee Keau was my Mother’s Mother Alicia Ching Wung chinese name. Uncle Frank was just born or wasn’t born yet. 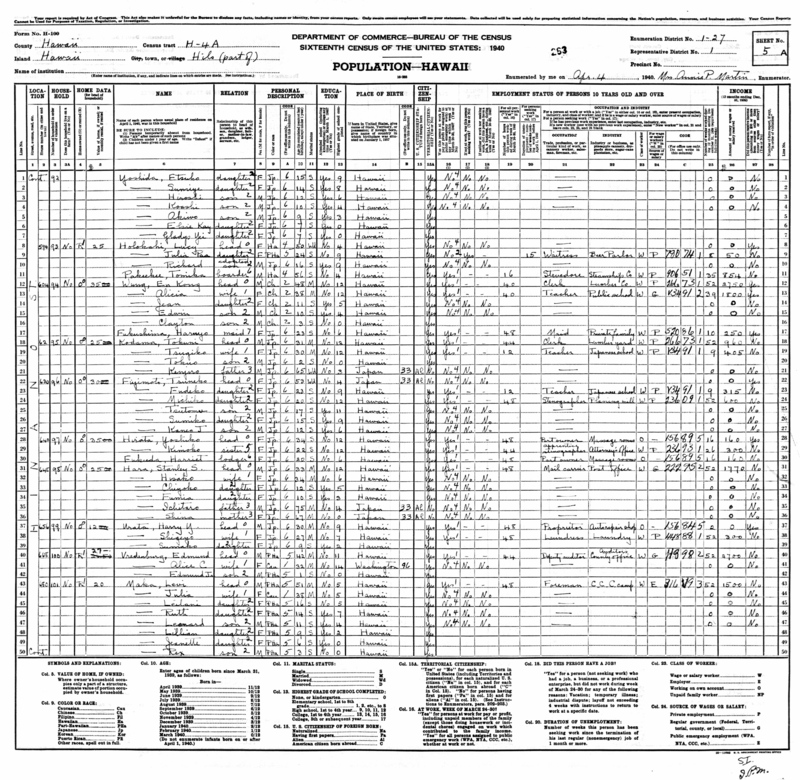 Yuk San must be Mable, Siu Yin doesn’t look like she is in the 1920 Census. Fook must be Albert or uncle David. I’ll have to check names. My mother, Jean, said that her mother’s mother and sister had died in Kauai. Her grandfather moved to Honolulu and remarried so Alicia had step sisters younger than Frank. His 2nd Wife and him had a daughter Ella who married a Fernandez. Jean said that Sang’s 2nd wife had a sister that married Akona. 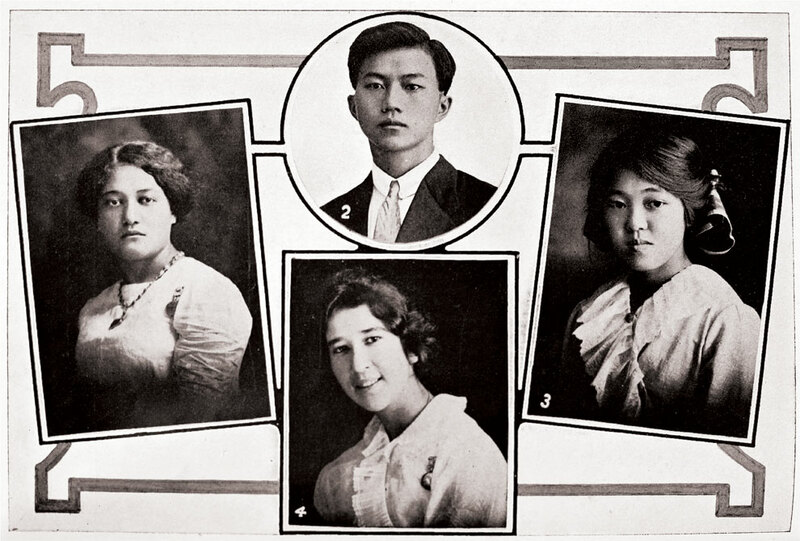 Sang Ching had an older brother whose descendants owned Haile’s Hawaiian Food. 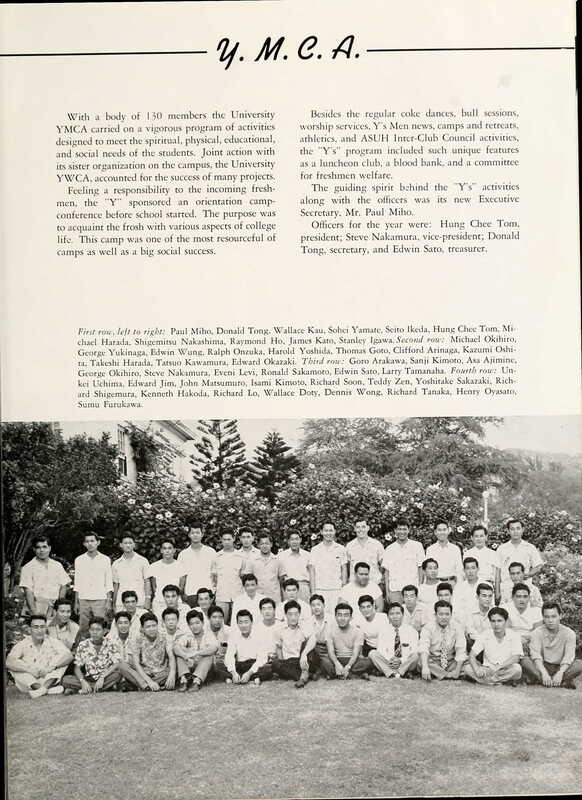 San Ching was born on Kauai. He had older brothers born in China. Because he was born on Kauai. He would be 2nd generation… which makes me 5th generation on this side. If you really are picky, I should be 3rd generation as my father’s father, my paternal grandfather, was born in China. 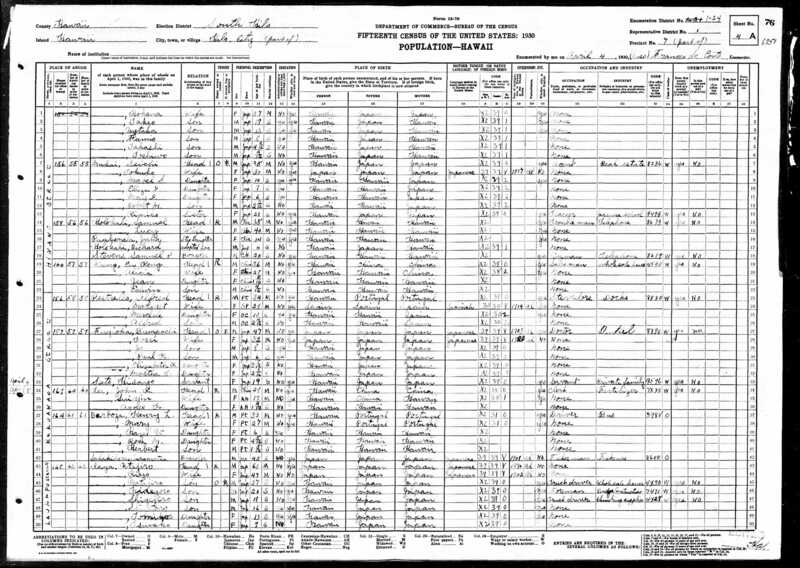 Family Search.org has some records that look interesting. 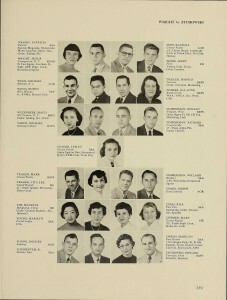 They are family geneologies photocopied and put online. THe chinese character for Wung. There are family histories but from a different district in Kwongtung. THere are other districts including Taiwan that have ‘Wung’. Check it out. There is a Jamaican Chinese website that has put together a database of thier tombstones, surnames, and home villages. 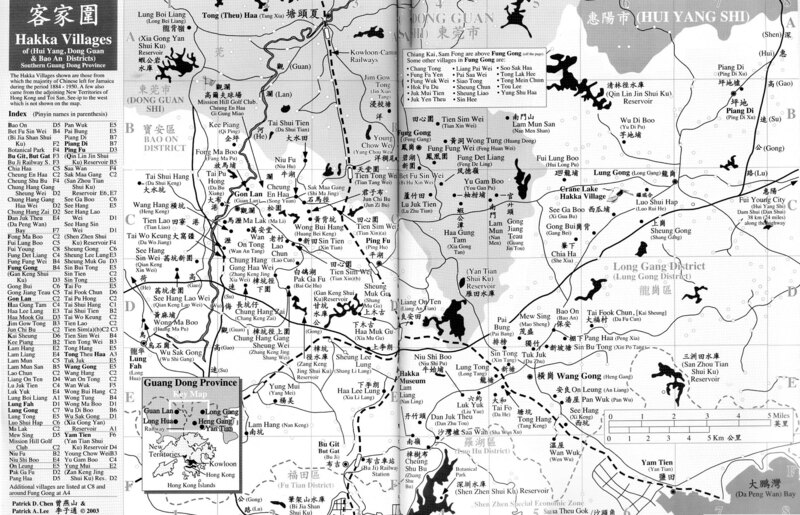 They also have a map that list the hakka villages. Another interesting thing is that there are ‘Chuck’ that went to Jamaica. My dad’s mother’s name is Chock (same). Another area to explore. It has a legend to find Ki Piang: It is on the left page about 3/4 page up above Gon Lan. You see Kee Piang. I thought this was cool. 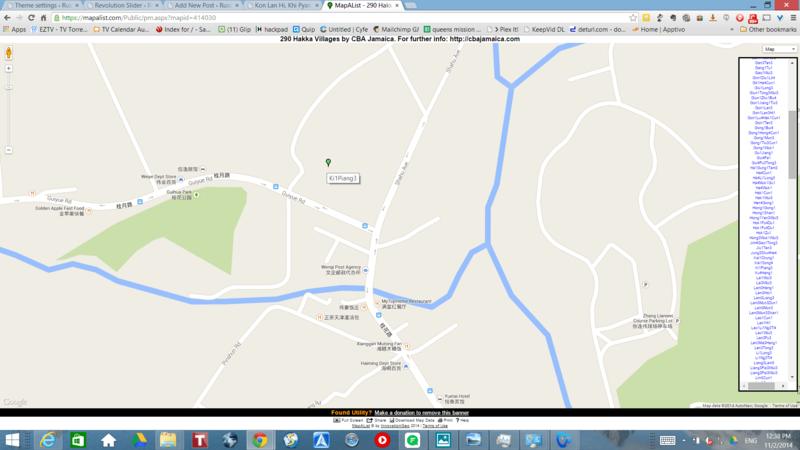 A little more verification on the location of this Hakka Village that Wung Sam Sing came from. 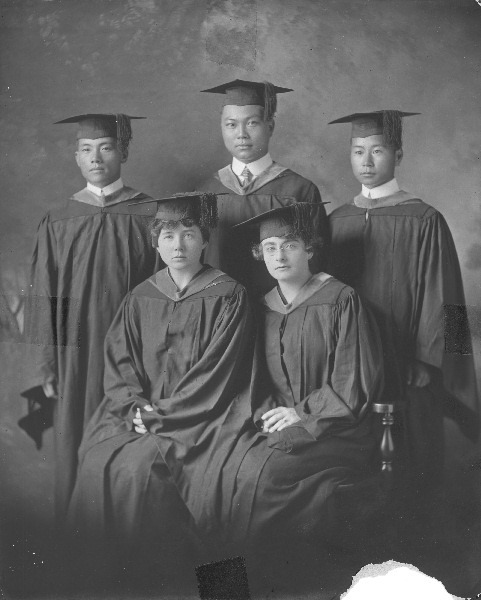 The class of 1919, shown at the top of the page, include Grace Harriett Morgan and Jannatt Victoria Sharp, sitting; and Ichiji Miyamoto, En Leong Wung, and Lee Pok Sil, standing.